يقع فندق Comfort Inn and Suites King Avenue Hotel، المصمم ليناسب كل الضيوف سواء كانوا من رجال الأعمال أو السياح، في مكان ممتاز في أحد أكثر المناطق تفضيلاً في هذه المنطقة. يمكن من هنا للضيوف الاستمتاع بسهولة الوصول إلى كل ما تقدمه هذه المدينة النابضة بالحياة. إن سهولة الوصول من الفندق إلى المعالم السياحية الشهيرة الكثيرة في المدينة هو استثنائي بحد ذاته. يقدم Comfort Inn and Suites King Avenue Hotel خدمات لا غبار عليها وكل أشكال اللياقة وحسن الضيافة اللازمة لإسعاد ضيوفه. تتضمن الميزات الرئيسية في هذا الفندق: خدمة الغرف على مدار الساعة, واي فاي مجاني في جميع الغرف, مرافق مخصصة لذوي الاحتياجات الخاصة, تسجيل وصول/خروج سريع, تخزين الأمتعة. تنعكس أجواء Comfort Inn and Suites King Avenue Hotel في غرف الضيوف.تلفزيون بشاشة مسطحة, بياضات, مرآة, مناشف, اتصال لاسلكي بالإنترنت هي بعض الميزات الموجود في العديد من الغرف. كما أن مجموعة الخدمات الواسعة الموجودة في الفندق لضمان راحتك تترك لك الكثير من الخيارات لقضاء وقتك أثناء فترة إقامتك. اكتشف مزيجاً ساحراً من الخدمة الاحترافية والخيارات الواسعة من وسائل الراحة والمتعة في Comfort Inn and Suites King Avenue Hotel. Friendly and enthusiastic staff. Early check in capability. Stopping through on our way up the coast, this was the perfect stopover. The staff happily filled our request for a rollaway bed for our toddler, and the room was plenty big enough for us, our 3yo and 1yo in a portacot. Recommend the Star Hotel for dinner, great for kids with a play area to keep them entertained. Would definitely stay here again! Comfortable room and friendly staff. Added bonus was breakfast included. Lovely area to stay for a while or longer. Highly recommend. Wanted to try them out for a change. 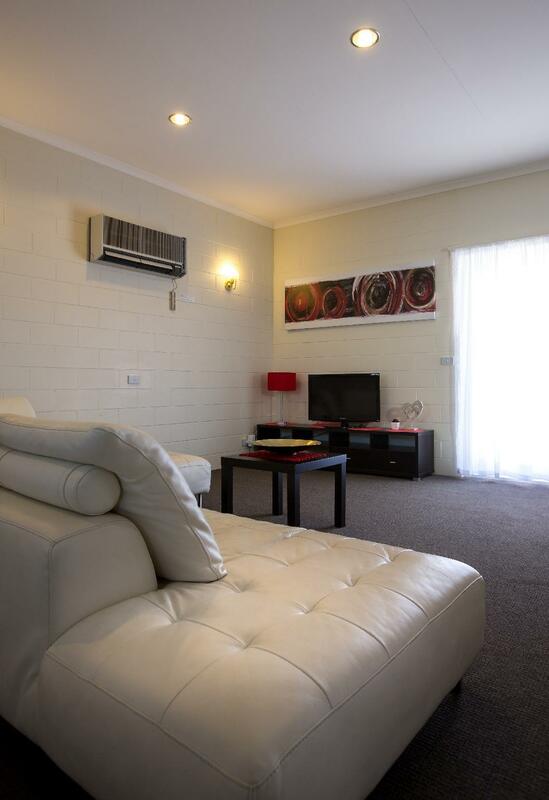 Old air-con, tv, and amenities, no netflix. A tad cheaper than other places but not worth the saving. Staff were welcoming, and friendly with local advice when it was needed. Service is good , but the experience of stay is average. The room is not bad but the only small heater in the room keeps overheating and shuts off. 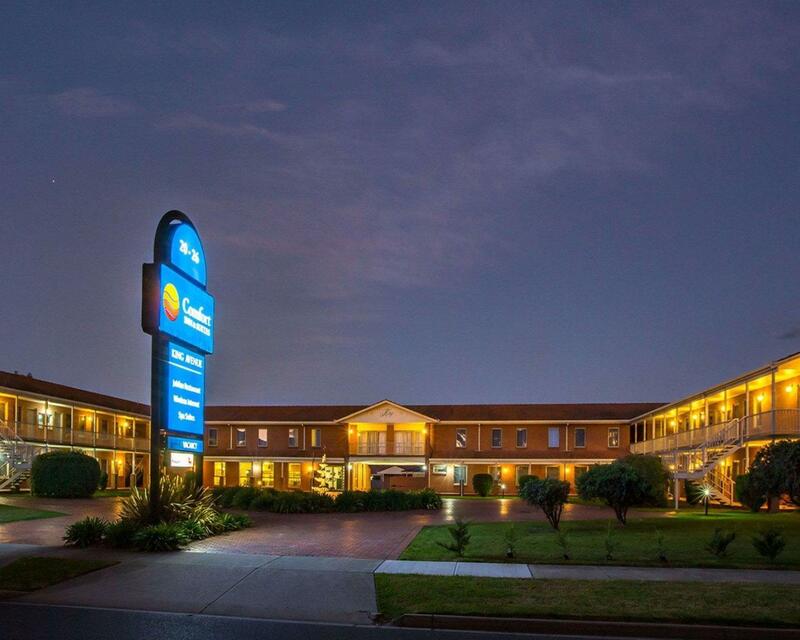 Hi Thank you for your review, we do have an older style building which has its flaws however we are blessed with so many things such as larger rooms, comfortable beds, beautiful grounds, Free continental breakfast, Free WIFI and Free parking. 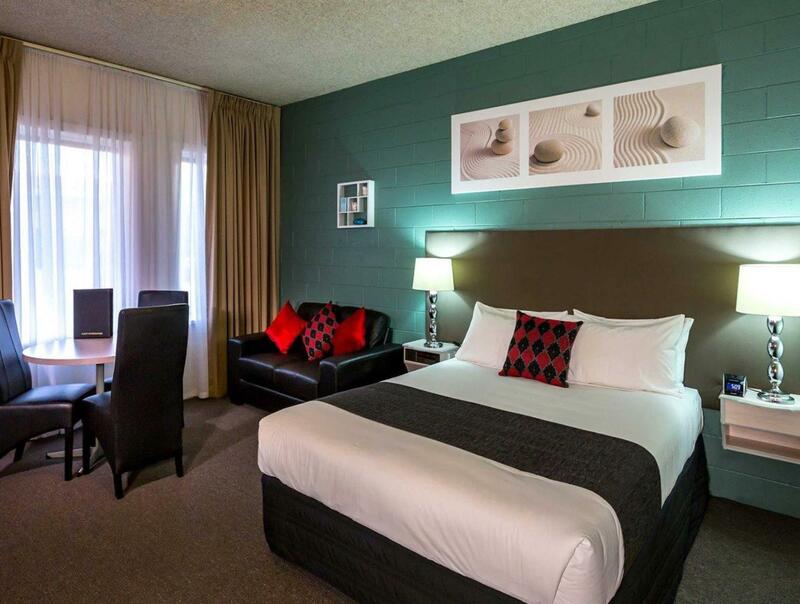 Our main aim is that you have all the comforts of home away from home. Friendly welcome and good room. Good free breakfast. If you’re looking for good priced accommodation that needs a bit of improvement but does the job, then this is ok. Pros- comfortable queen sized bed, large room, tv (only free to air), free WiFi, fridge, iron/ironing board, lounge, table and chairs, hairdryer Cons-20 mins walk into center of Sale-but could also be a pro as a good price for room, ceiling lights very dim, bathroom not very clean and shabby-dirty floor tiles around edge of bathroom, mould on wall above shower, dirty grout in shower, badly fixed cracks in shower door, old hairdryer supplied but pro that didn’t have to take one but did leave hair very frizzy! Hi We do have an older style building however we try to ensure all of our guests are welcomed with a friendly face and that you have all the comforts of home away from home. Being an older building we are blessed with HUGE rooms so you have enough space to move around the room, Comfortable beds, Friendly staff and offer that Free Continental Breakfast so that you can start your day on the right foot. 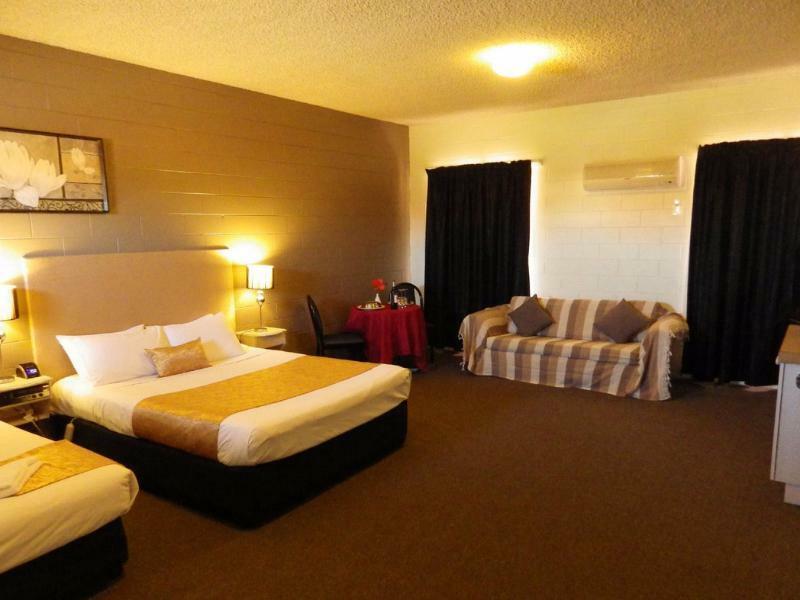 The rooms are large, clean and more than adequate for staying. Plenty of parking. Will stay here whenever I am in the area. We were attending a funeral to a very close friend and your facilities were spot on for our needs. We will be back! ! 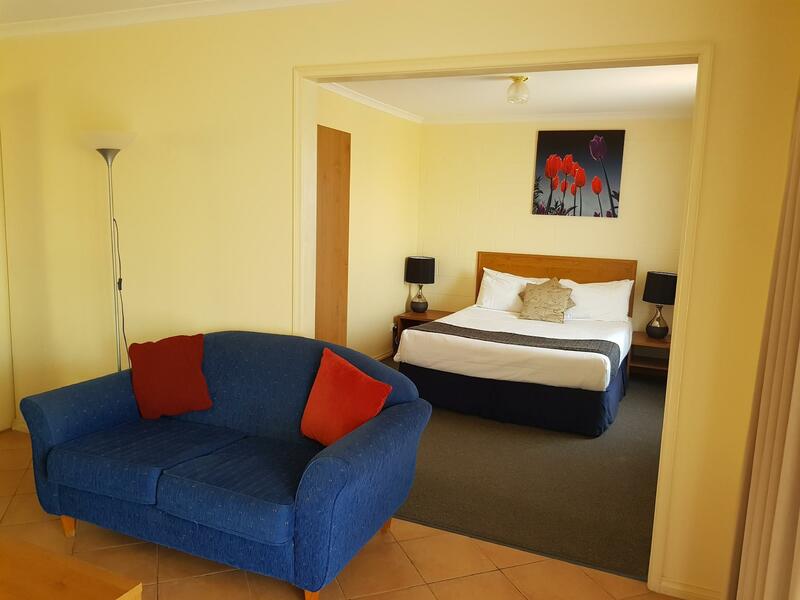 Great location, everything you need within walking distance & clean & roomy accomodation. Friendly staff, big and clean room, they have bbq in the garden too. Free breakfast on weekends. Immediate assistance. Lovely. Some noise from the traffic but not too bad. 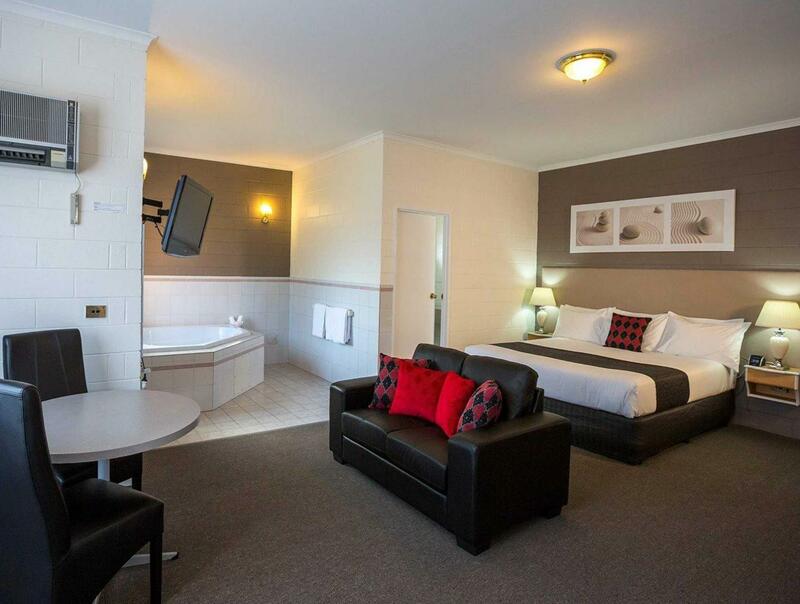 Staff friendly, check in and out is quick, room large, clean and comfortable. Fixtures and fittings a little dated but didn't interfere with comfort. The family room was spacious and comfortable, the cleanliness, and all that we need in the room was there. Comfortable place for a short stay with small children. Nous avons passé un bon séjour dans cet hôtel. Le personnel était agréable et la chambre spacieuse, la literie confortable. Nous avons particulièrement apprécié le petit déjeuner.